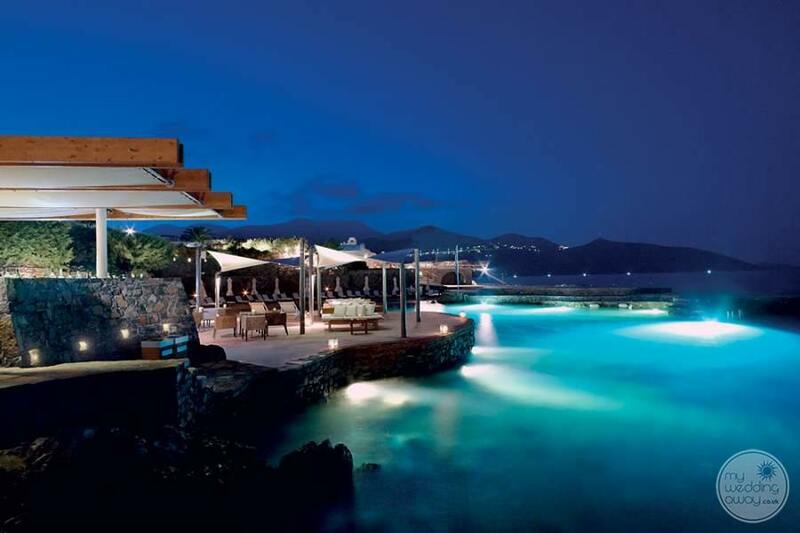 Located between the two idyllic resorts of Aghios Nikolaos and Elounda is the luxury boutique hotel of St Nicholas Bay. 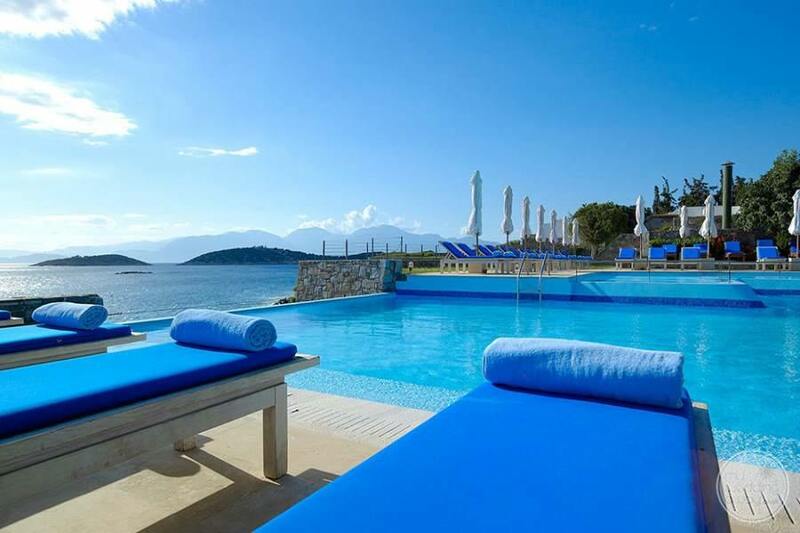 Overlooking both the spectacular Gulf of Mirabello Bay and the old cosmopolitan fishing village of Agios Nikolaos, the St. Nicholas Bay is a bungalow style resort offering an intimacy often missing at larger resorts. 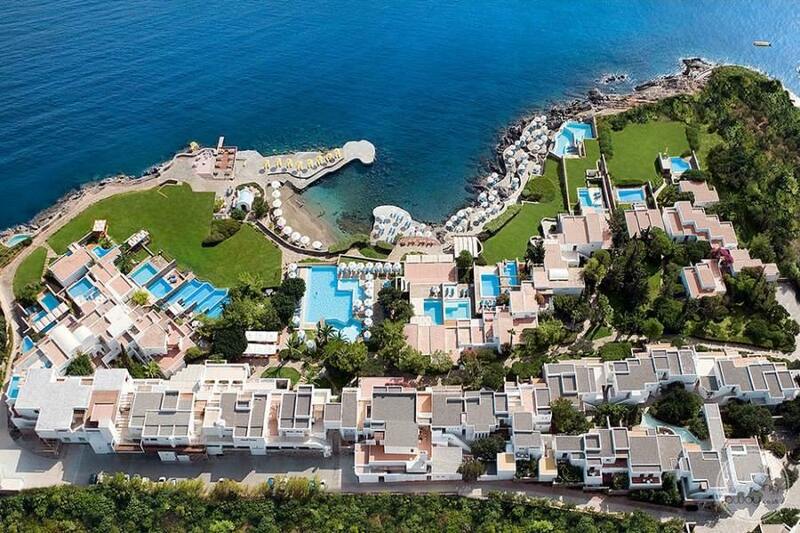 Moreover, with its Mediterranean character, this delightful resort blends two elements to perfection, contemporary design and exceptional service. Fun seekers will find a thrilling array of activities available at the resort’s very own watersports centre. 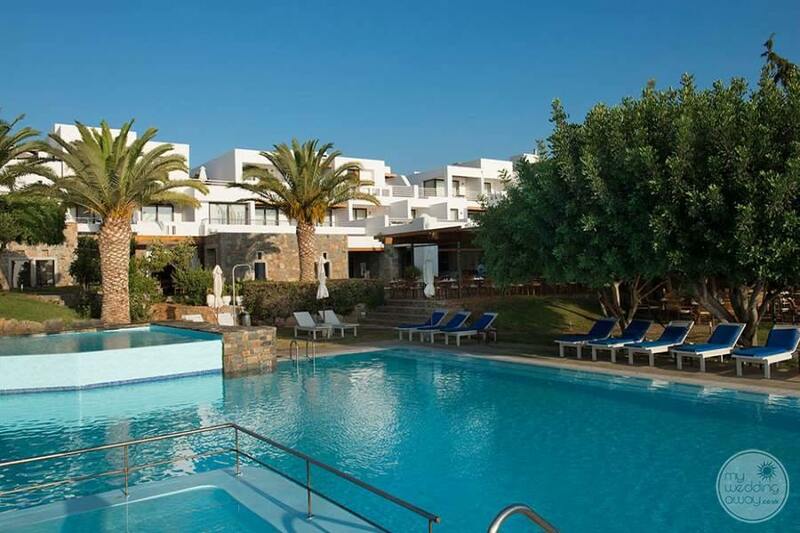 Spend the day partaking in activities such as water skiing, windsurfing, paddle sports and even scuba diving or just relax in the tranquil Poseidon Spa. 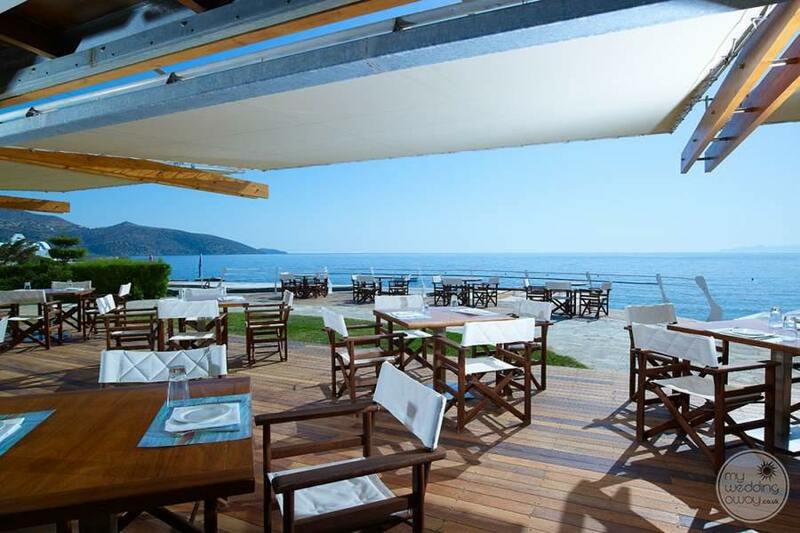 For a hotel with such a boutique vibe, you’ll be surprised to learn that the St. Nicholas Bay boasts no less than 5 stylish restaurants and 2 elegant bars. 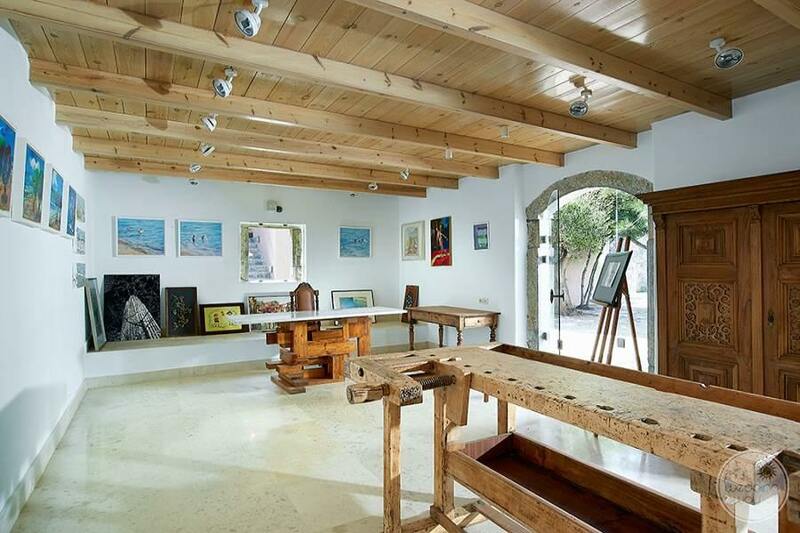 From breakfast in the sea breeze overlooking the ocean to candlelit dinners by under the stairs. Here, there are opportunities galore for intimate dining and celebrating with family and friends. 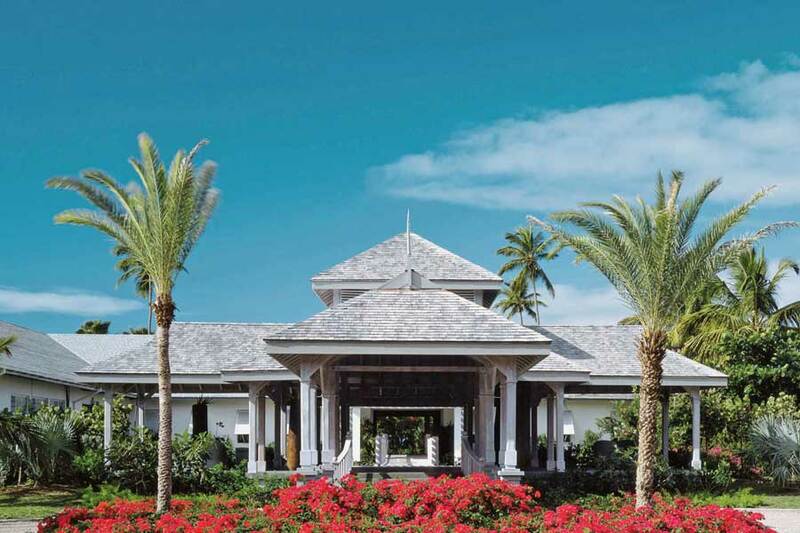 At the St Nicholas Bay, each individually designed residence offers the height of luxury combined with modern amenities. 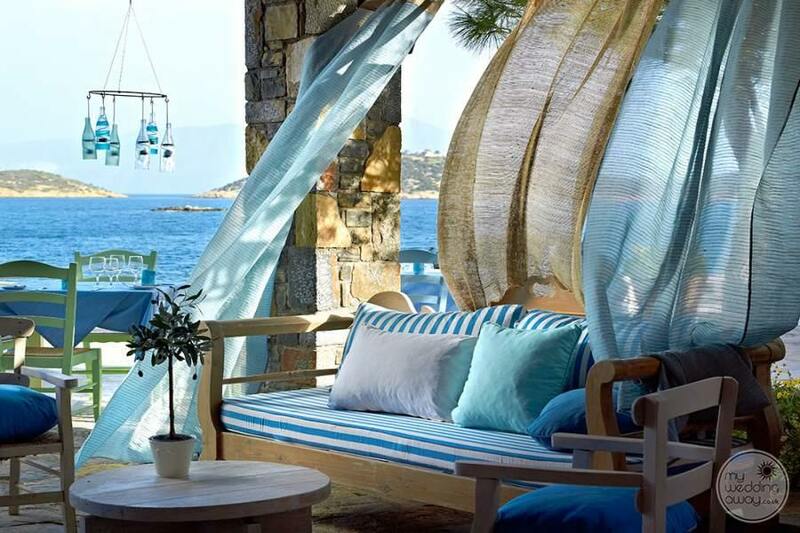 In addition, secluded ambience, chic interiors and panoramic sea views are featured in every room and suite. 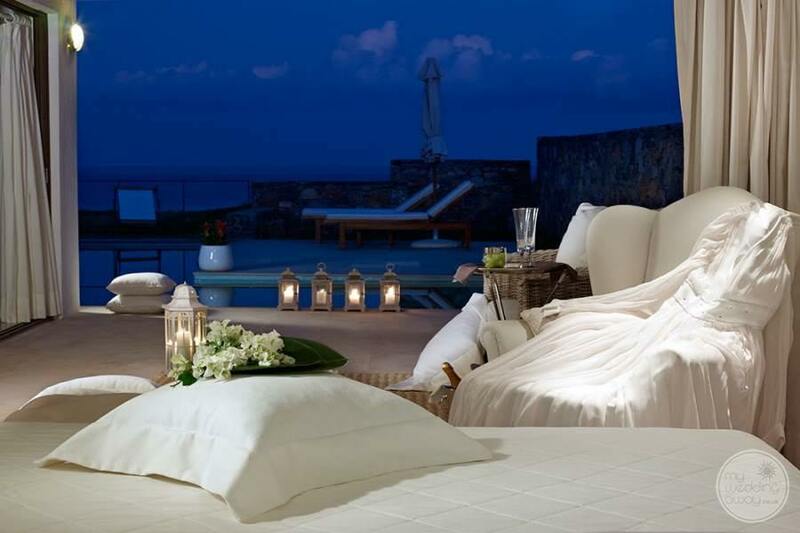 Certainly, romantic couples will love the ‘the rock’ suites which boast an intimate outdoor terrace complete with private pool and ocean views. 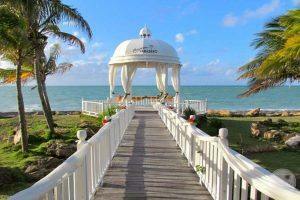 The St Nicholas Bay Resort Hotel & Villas is an idyllic place to hold your wedding. If the spectacular views, lush landscapes and romantic restaurants aren’t enough to tempt you then perhaps, the authentic wedding chapel will. 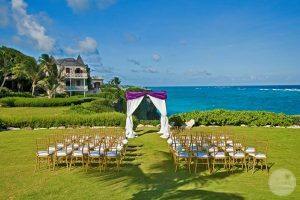 This lovely spot features a terrace which overlooks the ocean and is every wedding photographers dream. Here, no two celebrations are the same. 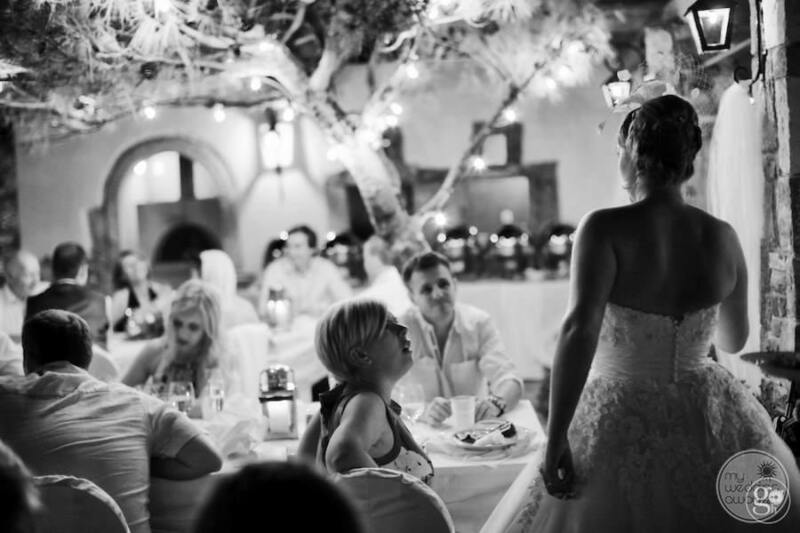 Your wedding planner will be on hand throughout to ensure a wonderful wedding day. Furthermore, the guest service team are dedicated to providing couples with personalized attention to detail throughout your stay.